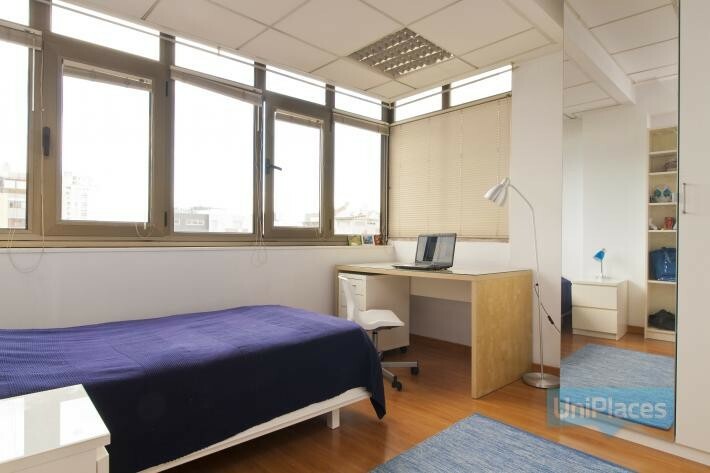 If you’re going to study Spanish in Spain, you’ll need to marry the chosen course to suitable accommodation, so it pays to go to the experts, like UniSpain, to pull all of your needs together. What is the right course? 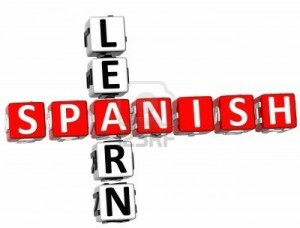 Start with questions like how much of the language do you already know, why do you want to learn the language (e.g. for holidays, for work, or to retire there) and what is your availability? How much of the language do you already know? While courses can be one month, one term, or even a full academic year, there are different levels of learning e.g. basic, intermediate (you already speak the language fairly well and want to enhance your understanding) and advanced (you’re heading for being fluent). Which one is right for you? Why do you want to learn the language? If you want to simply ‘get by’ on holidays, then a one month basic course could be right up your street. 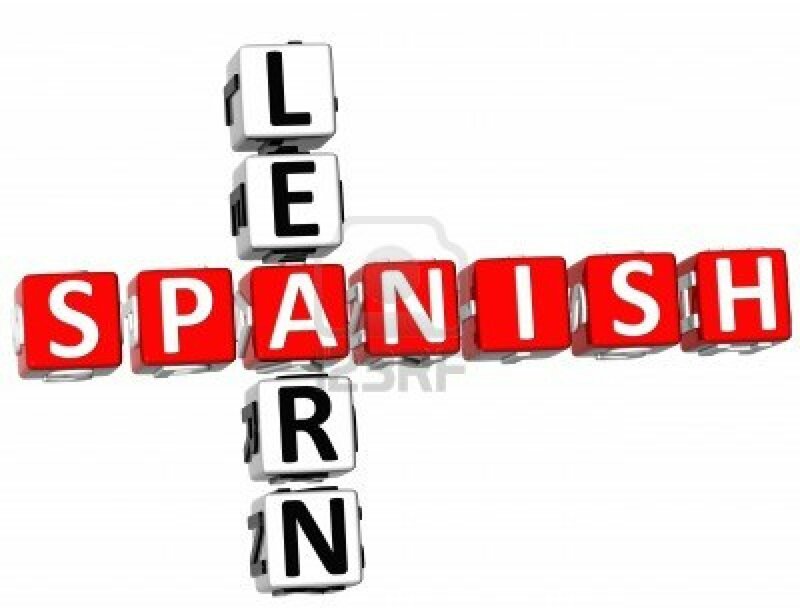 Such learning will help you get your tongue round Spanish pronunciation and you’ll break that barrier of embarrassment in the classroom, making you feel comfortable enough to give it a go on your next holiday, when you let yourself loose on the general public at large. If you want to work in a Spanish-speaking country, or maybe retire there, you’ll need a good base on which to build. While one month might get you into the swing of things, a term will definitely make you good to go. The worker will get plenty of opportunity to speak during the working hours but the retiree will have to go looking for opportunities, if he or she wants to keep on top of the new language. Still, if you’re retired, you could go for a full term of learning, couldn’t you? So what about accommodation? Are you a private person, or are you one who likes to mix in with others? 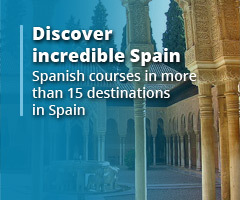 Once UniSpain has worked with you to get the right course to match your needs (this will also include a choice of locations in Spain), they will also be able to advise you on your choice of accommodation, all of which will be close to your course venue. Some people like shared accommodation and, for younger people, this is not only the cheapest route to take but also the one which will help you to hit the ground running as regards to new friends. That’s both the accommodation sorted out and also your free time, as going around in a group will be both safe and fun. As regards to cost, the next choice will be living with a host family. Host families sometimes take on more than one student at a time so, once again, there is the opportunity to make a friend or two and to also learn about your environment from that family. That ‘family’ feel could be comforting for some but may not suit all, so it really boils down to what feels right for you. 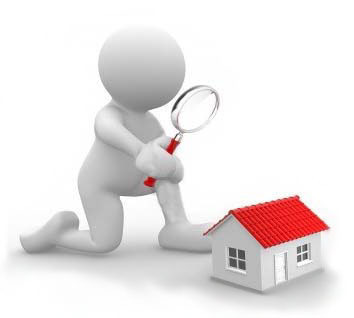 If you prefer, and can afford, the more expensive route of a private apartment, this can give you the privacy to do your own thing and to handle your own free time as suits you. Making friends will then be your responsibility and this could happen naturally in the classroom environment, where you all share the desire to learn the language and all want to soak up the culture, cuisine, night life and environment. Whatever your personal package is to consist of, UniSpain has the knowledge and experience to come up with the right mix, in the right place, at the right price. 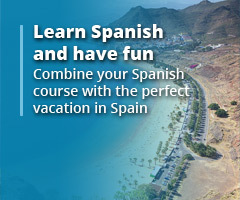 If you’re serious about learning Spanish in Spain, this is most definitely the best route to take.